Like all life changes, deciding whether or not to get a car of your own is an important decision. It is no wonder that more people are considering leasing instead. However, choosing to lease a car is still a huge step, and it is one that you should be prepared to take before you do so. Here are five things to know and consider when you are leasing a car. Is Leasing the Right Move for you? If you want or need your own vehicle, but are not yet certain that you can make that commitment, leasing can be a perfect stepping stone. Before you sign the contract, however, make sure you know what it says and if it is right for you: negotiate a repayment plan and a mileage estimate that suit you and will not leave you feeling stressed. Leasing is less complicated than buying overall, but if you would rather have transport to use as you wish, or are worried about the costs and responsibilities, it may be worth reconsidering. Leasing a car requires a contract between you and the lease of your choice. As with all contracts, this means that they have to hold up your end of the bargain – and you should hold up yours. 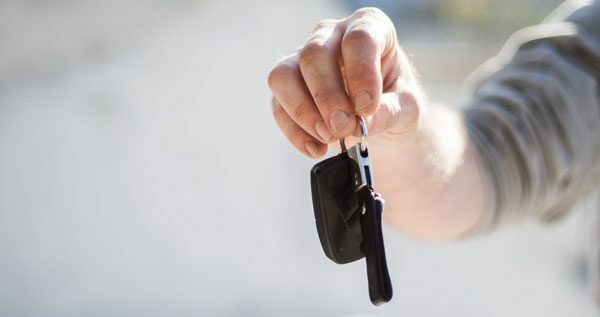 A leased car is not your own, and when your lease expires you may find yourself facing consequences if the terms of your agreement are not met. According to the Wall Street Journal, steep penalties could be faced if you exceed the number of miles in your lease contract or drive the car too hard. You are Essentially Renting the Car – Treat it Well! Not only must you uphold your contract, you may want to be familiar with how to properly maintain your leased car. LeaseCar.com describes how “[many] lease contracts will have a pre-arranged agreement on what is seen as appropriate car depreciation over a period of time.” Think of it as a room or a flat you’re renting – you may feel at home for the duration, but you must be able to live in it; and when the time comes to move out, your room must be up to standard for the next inhabitant! Insurance is not necessarily included in your lease, and even though you do not own the car, you are still legally required to buy insurance in order to drive it. The real question is how does car insurance work when leasing a car? The best thing to do is make sure you have the highest level of protection for your leased car. The ultimate way to know that leasing a car is right for you is to trust your instincts. If you do lease, you will have the option to continue or to terminate when your lease is up. Every choice is up to you and you must pick which feels best for you.